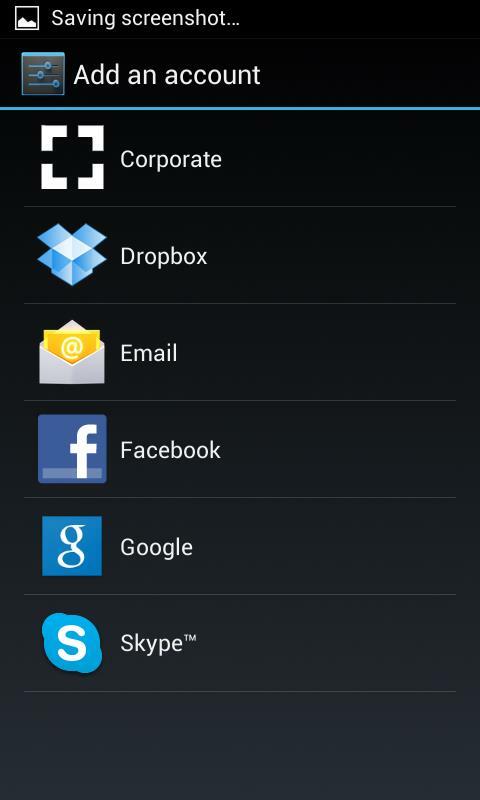 Because Android devices from different carriers and manufacturers have differing user interfaces and features. The basic information below should get you connected. 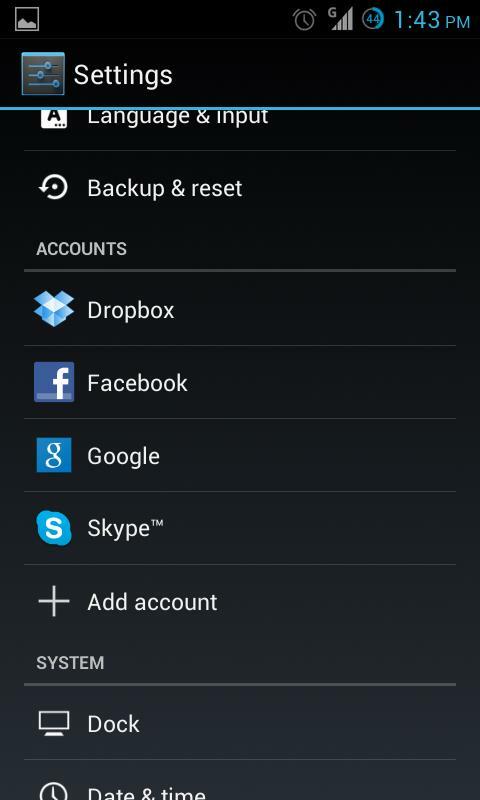 The screenshots are from Android version 4.2.1. 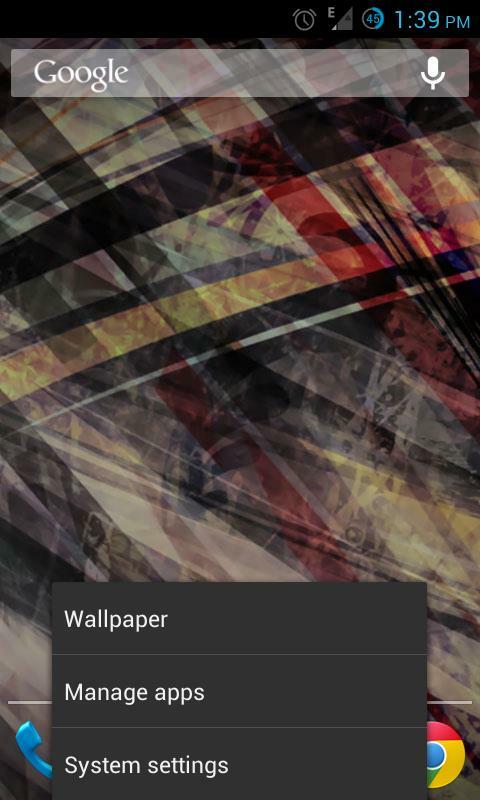 The screens may differ on other versions of Android. 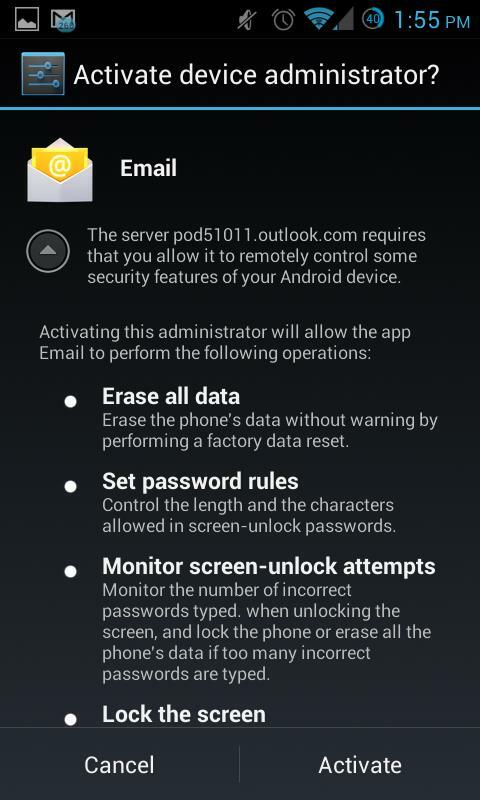 Some phones ask for additional info, please enter this info. Please Note: Choose Outlook.office365.com as the mail server. 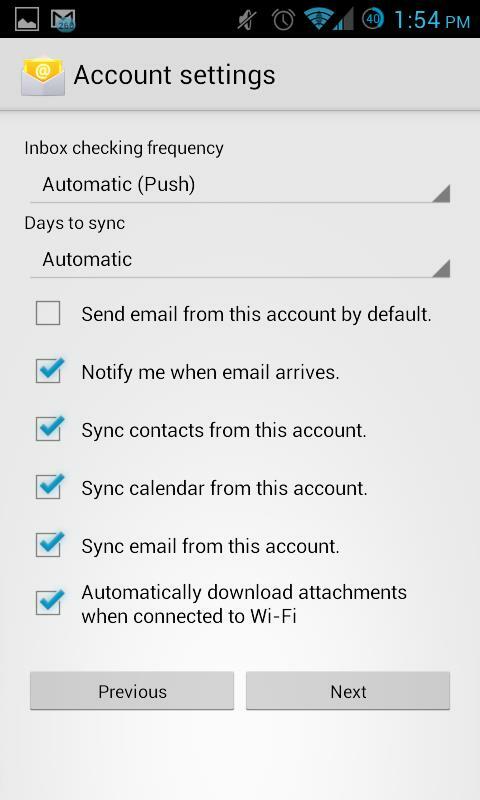 On this screen you will be able to set notifications and sync settings for your account. 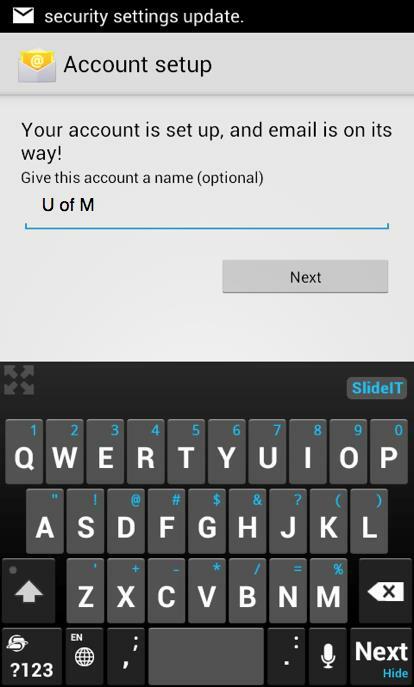 Uncheck SMS if you do not want your SMS messages in your University of Manitoba email. Congratulations, your U of M retiree email account has now been setup!